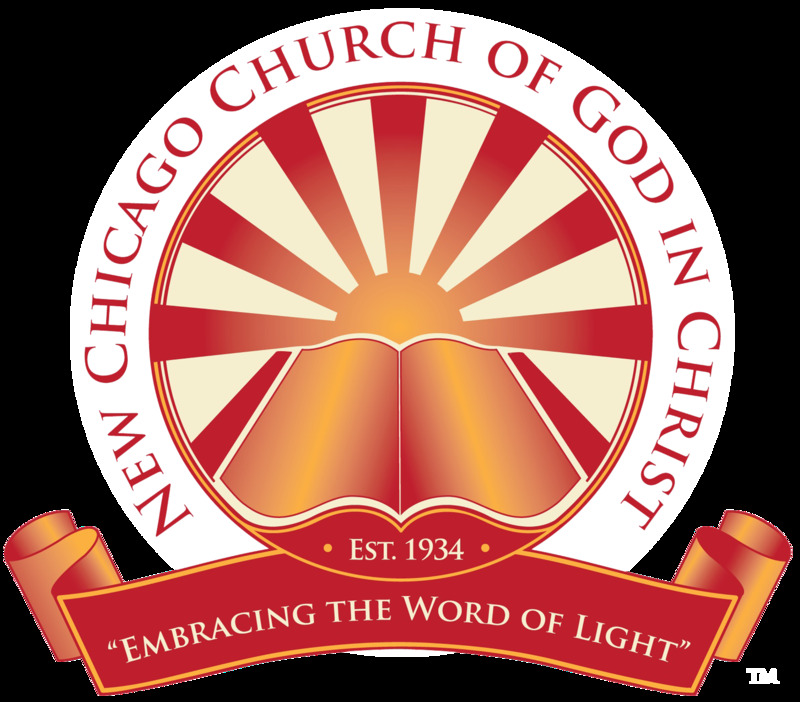 New Chicago Church of God in Christ is a congregation of saints that believe in upholding God's word as the final authority to all things. We are located at 1137 Louisville Avenue in the heart of North Memphis. Elder Carlos Rodgers is our senior pastor, born April 19, 1977 to Bishop Charles & Gloria Rodgers. He always knew that there was a call of God on his life. At the age of four in Tennessee Central Jurisdiction's Inaugural Convocation Bishop J.O Patterson Sr. called him to the pulpit, prophesied & prayed for him and stated that he would be an anointed preacher & leader. sign up our free newsletter today!